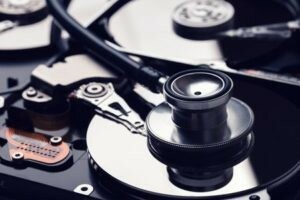 We’re the top data recovery services Dallas has ever experienced! The second branch to join our company, our Dallas location is of great importance to the Data Recovery 47 team. Opened in order to serve you better, our Dallas office has a dedicated staff that prides itself on efficiency and commitment to our customers. Ranked as the fourth most populous metropolitan area in the United States, Dallas is a key player in America’s economic environment. For the Data Recovery team, this city shines as a hustling, bustling location that is, plain and simply, the place to be. Well-known for its warmth and great down-home spirit, Dallas’s congenial vibe is reflected in the Data Recovery 47 office staff chosen for our Dallas branch. Armed with big ol’ smiles and ready to hunker down and get to work, the DR team in Dallas knows that when it comes to excellent customer service and superior data recovery services, everything is bigger in Texas. That’s why we are the TOP data recovery services Dallas has ever seen.